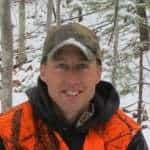 Last Minute Prep for Vermont Turkey Season - the4pointer.com | Real Hunts. Unreal Stories. 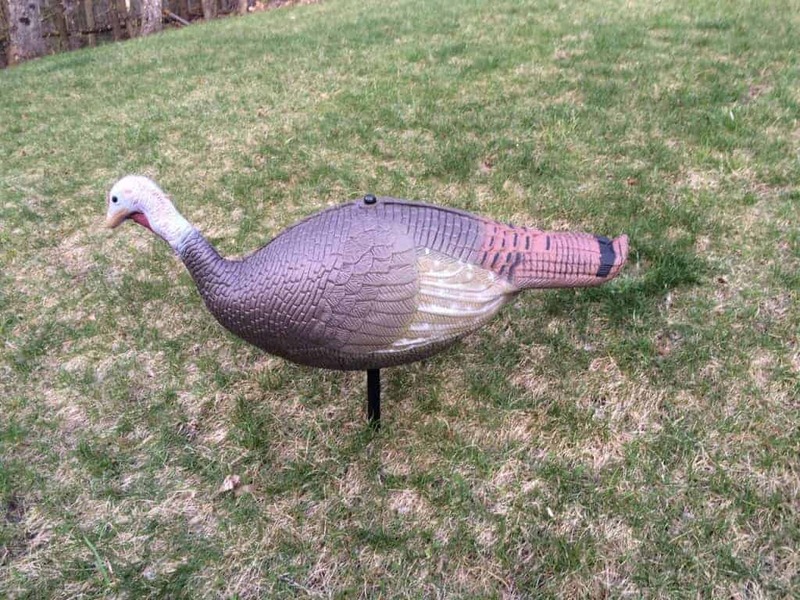 I tell ya, it seems that every time I buy or borrow a piece of gear for my first turkey hunt someone brings up something else I need! I guess now I need a facemask because the sight of my face will be scary to a flock of turkeys. It’s not the first time I’ve been told my face is scary, but it will be the first time I spend money to alleviate the issue. Darn birds. They’re expensive! They’ll be a lot of value in every bite should I be fortunate enough to take down a bird. It looks like I’ll be able to slip out for a short hunt before church on Sunday. A friend offered to let me tag along with him for a few hours. He’s a pastor of a local church, so he can’t stay out long either. It’s important he gets back in time to shepherd one flock after we are done deceiving the first. Kind of ironic, eh? Speaking of irony, the precedent I set early on in my marriage of not always telling the entire truth when it comes to hunting is holding true. 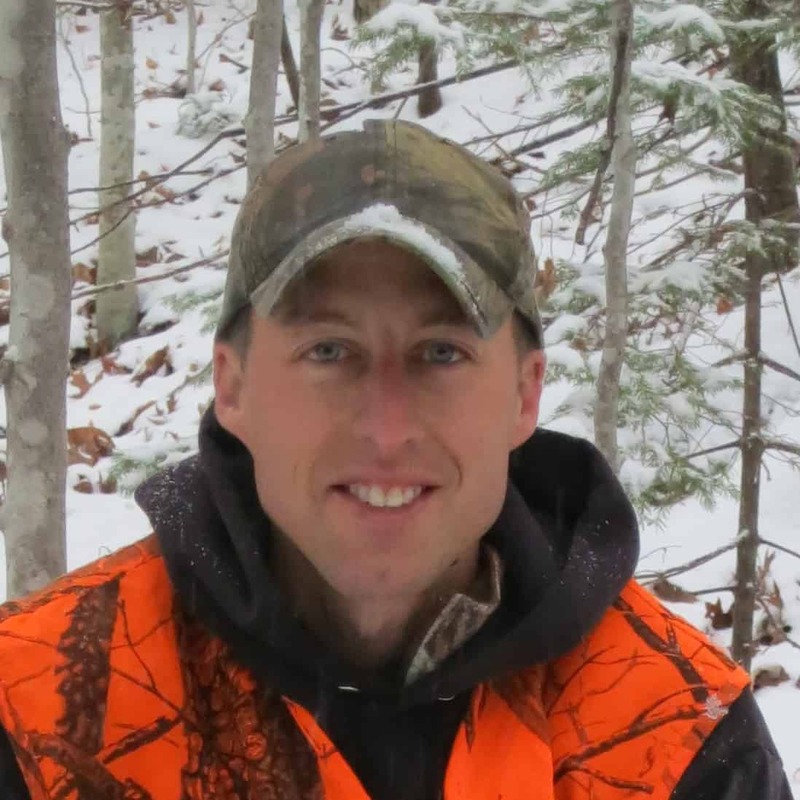 I may have forgotten to share with my wife the part of turkey hunting where you go out and roost the birds the evening before the hunt, thereby extending what would only be a morning activity into an evening one as well. I’m hoping the little random act of kindness I showed her yesterday will help mitigate her response towards me when she is done reading this paragraph. I broke down and bought a decoy. Enough of you said they are useful, so I felt I had to take your advice. She’s a cheap girl. I named her Shells in honor of a pet chicken I had when I was younger. I expect we will make many memories together as long as she holds up. She balances on a plastic stake that cracked the first time I stuck it in the ground, verifying her cheapness. Still, I will withhold full judgment until we’ve had a chance to work together. I figure if the stake breaks all the way through then she’ll go from a feeding hen to a laying hen. And if she’s no good at that she’ll make a great target in which to place a jar of tannerite – kind of like this giant foam tick I made as a birthday present for my wife, only with less of a mess. Opening day can’t come soon enough. 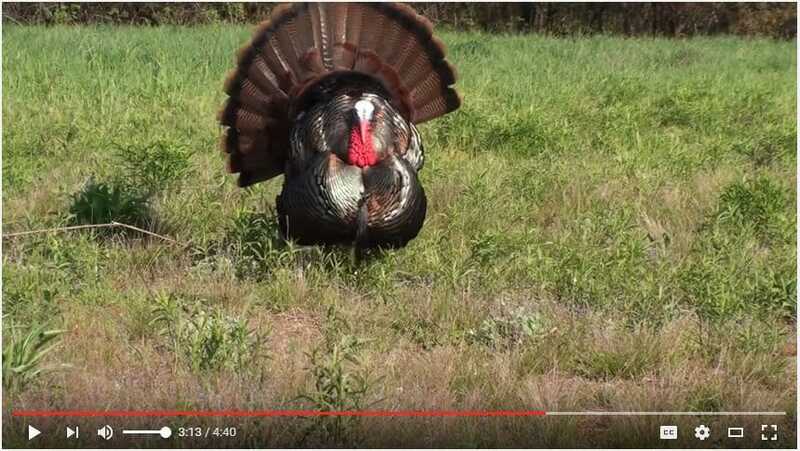 Good luck to all of you who plan on hitting the woods in pursuit of turkeys! Be sure to let me know if you are successful! Be safe. Ticks. I hate Ticks. if you don’t treat your clothes with tick repellant you are a fool.